Roberto Cavalli has a stunning Spring/Summer 2013 ad campaign shot by the wonderfully talented Mario Testino. The campaign features the gorgeous Isabeli Fontana, Malgosia Bela and Sui He. 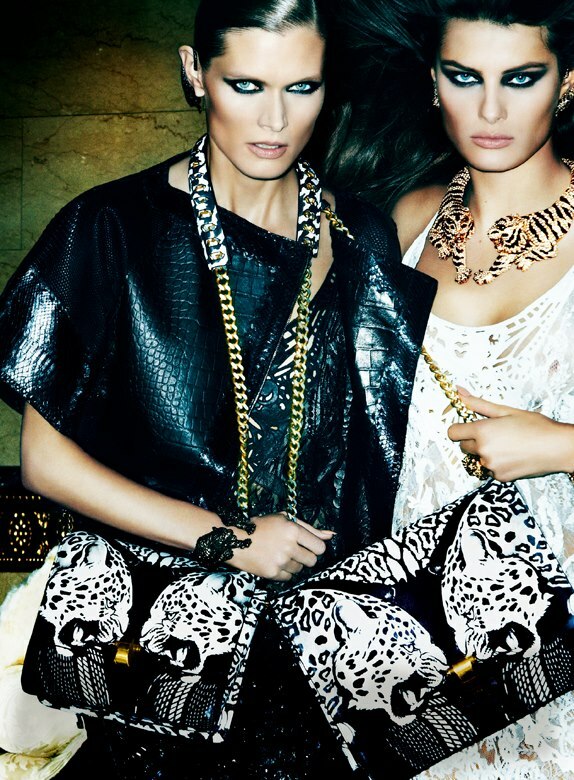 Cavalli’s exotic prints and highly sensual design truly shines throughout this collection. The use of animal inspired prints make it wildly exciting, glamorous and beautifully captivating.